The ongoing legal battle between Marilyn’s estate and nostalgia brand AVELA (previously reported here) has raised an interesting paradox. 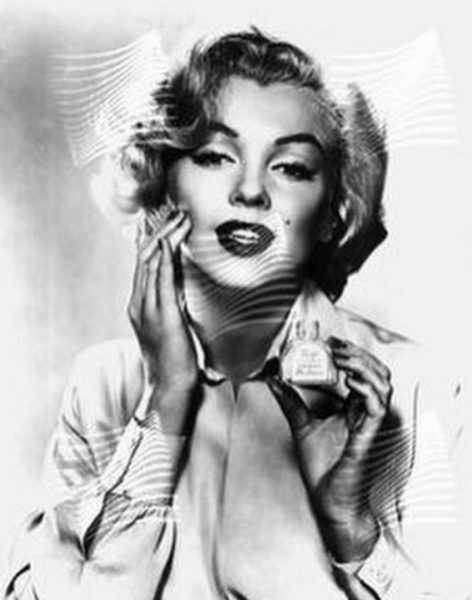 As Eriq Gardner writes for the Hollywood Reporter, U.S. District Court Judge Katherine Polk Failla rejected the claim that Marilyn’s estate had ‘monopolised’ her image, but allowed the possibility that MM is ‘too generic’ for copyright protection. Failla, though, responded that the question of whether a mark has become genericized is a factual one, meaning that it’s inappropriate for an early decision. Both sides will have an opportunity to test the facts — perhaps by taking surveys of whether consumers really associate ‘Marilyn Monroe’ with the Estate. As the legal battle between Marilyn’s estate and merchandiser AVELA continues, the Hollywood Reporter reveals a new development. 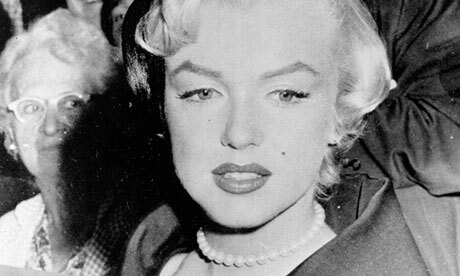 “Now, another merchandising company, X One X Movie Archives, associated with AVELA and dragged into this dispute, has asserted its own counterclaims against the Marilyn Monroe Estate. This time, an attempt is being made to go the distance by cancelling trademarks and holding the Marilyn Monroe Estate liable for alleged monopolization and deceptive business practices. 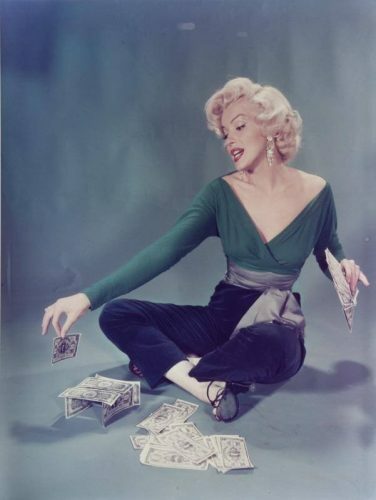 The court filing on Friday (read here) says that when Monroe died in 1962, she bequeathed $25,000 to her personal secretary and divided the rest of her assets between her psychiatrist Dr. Marianne Kris and her acting coach Lee Strasberg. After those two died in the early 1980s, the estate landed in the hands of Strasberg’s widow Anna and Aaron Frosch. In 2010, after more events happened including legal fights with some prominent photographers, an entity named ABG is said to have purchased Marilyn Monroe LLC, registered trademarks and established themselves as The Estate of Marilyn Monroe LLC. X One X regards this all as misleading, reporting that other entities own trademarks and copyright to Marilyn Monroe films and characters while the purported official estate run by James Salter works with Leonard Green & Partners to bully others and perpetuate the idea that it holds exclusive rights to Monroe. 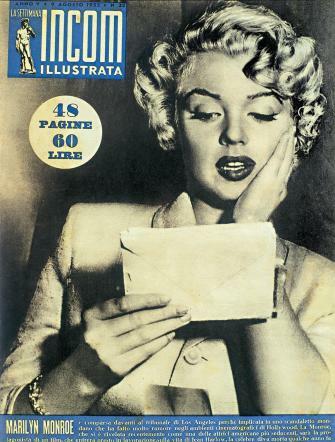 Cancelation of trademark registrations is being sought on the grounds that contested marks (like ‘Marilyn Monroe’) lack distinctiveness, only identify a deceased person rather than the source or origin of any product, and are purely functional in that they are used to describe a famous person in the public domain. The ABG group is also alleged to have made false statements to the U.S. Patent & Trademark Office to obtain trademark registrations. 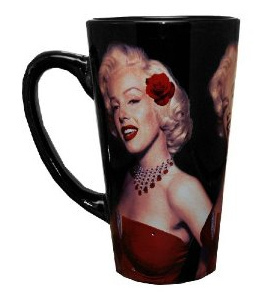 The monopolization allegedly happens through a ‘a vertical scheme with its affiliate Leonard Green & Partners’ such that ‘ABG assures licensees that their ABG-licensed Marilyn Monroe-related products will sell exclusively in retailers owned by Leonard Green & Partners,’ precluding lawful competitors. ‘The death of Marilyn Monroe has been greatly exaggerated,’ Eriq Gardner quips in an article for the Hollywood Reporter, detailing a new lawsuit filed by Marilyn’s estate, against merchandiser AVELA. Interestingly, AVELA previously filed suit against the estate in June 2012, for interfering with its licensing activity. In a separate case that August, involving the Milton H. Greene Archives, it was ruled that MM’s persona belonged to the public, not the Monroe estate. The AVELA case is still ongoing, and this latest development is a counter-lawsuit. In her opinion on Friday, U.S. District Judge Katherine Polk Failla spells out the difference between publicity rights and trademarks. ‘The key distinction between a right of publicity and a false endorsement claim is that the latter requires a showing of consumer confusion,’ she writes. Shrugging off other objections including the implausibility of the Monroe Estate’s ownership and the viability of a false endorsement claim on behalf of a deceased celebrity, the judge allows the lawsuit to proceed. This is good news for anyone in the ‘celebrity services’ business as it allows stars an additional statutory vehicle to pursue those who use their images. Some like Halle Berry and Sandra Bullock have already used both publicity rights and trademarks together as legal weapons in court. Alternatively, those hoping that trademarks don’t become a way to skirt what’s fallen into the public domain, may have to square Judge Failla’s opinion that just because Monroe’s persona has been adjudicated to belong to everyone doesn’t mean her estate can’t bring a trademark action.